Looking for great inspiration for your future home? Get one that actually suits the Philippine setting. There are a lot of factors that should be considered when finding – or making – a place to live. One is size. It’s important that the home fits the entire family comfortably. The location of the property also plays a huge role in determining the ideal architecture of the house. 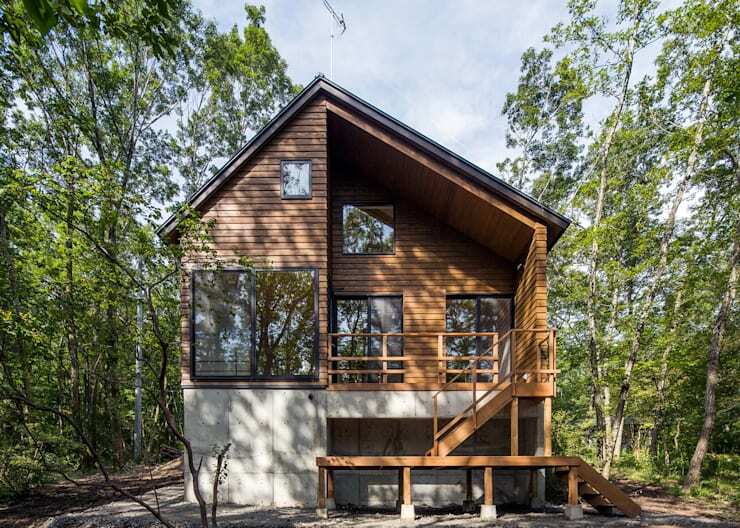 A residence up in the open mountains may not necessarily work as well in the crowded metro. Similarly, an ultra modern design could stick out like a sore thumb in the farm setting. Here are six stunning residences that can help you come up with a home that’s right for your family. The stylish yet functional designs in this ideabook will inspire aspiring homeowners to get started with their dream home immediately. 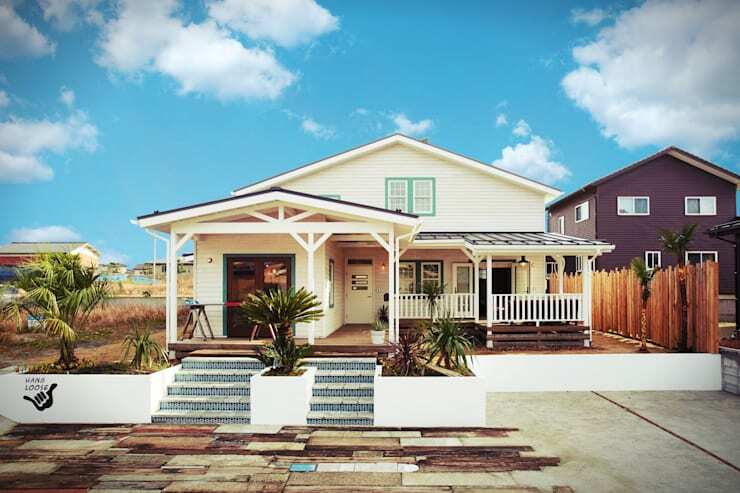 This surf-inspired cottage feels right at home in coastal areas. The wooden house is painted white with blue accents to highlight the beachy vibe of the façade. There’s even a “Hang Loose” decal in front to as additional surfer inspiration. It’s not a huge property, but homeowners who live by the sea spend a lot of time outdoors anyway. 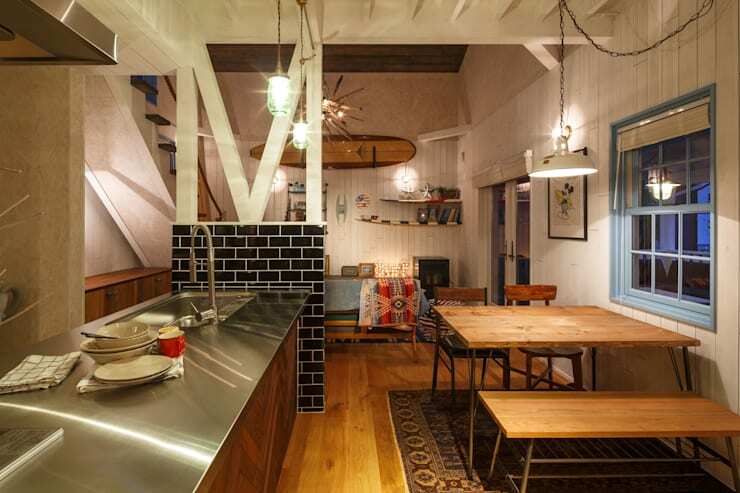 In this charming house, you’ll feel like you never left the beach! The interiors is homey and more colorful than the façade. Wooden flooring and furniture keep the natural and laid-back, while residents who love chasing waves add little touches of their surfing lifestyle to the décor including a surfboard rack on the wall to hold and surfboard-style floating shelves. While there are a lot of coastal areas in the Philippines, there are also plenty of pretty mountain areas where a wooden cabin would blend perfectly. 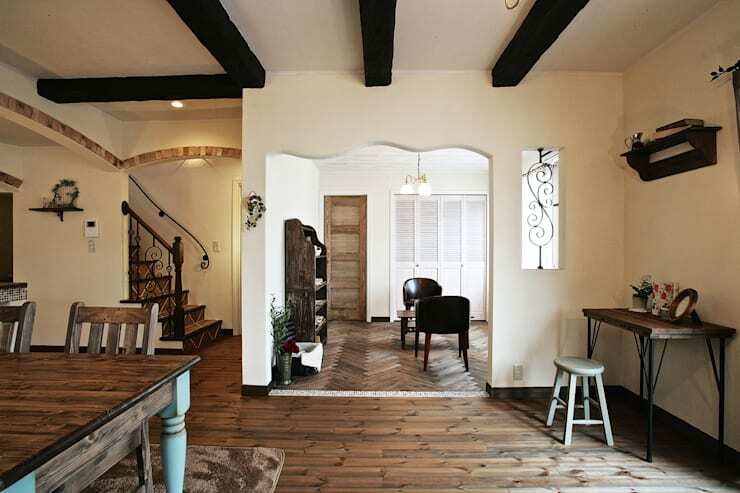 This home exudes rustic charm, but the architecture is quite modern with clean lines and an elevated foundation. It looks beautiful set in this spot in the middle of the woods. Inside, the house is a lot more roomy. It’s also incredibly bright and airy due to the large glass windows and high ceilings that makes the open floor space look a lot bigger. 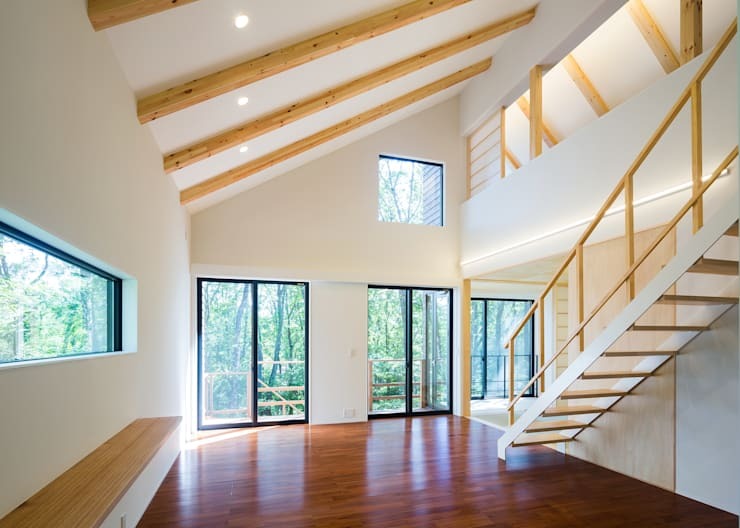 The modern design includes a floating staircase. Views of the surrounding trees keep the atmosphere ultra relaxing. Also a residence that’s perfect for sprawling properties, this stunning home is one that can easily host large families. 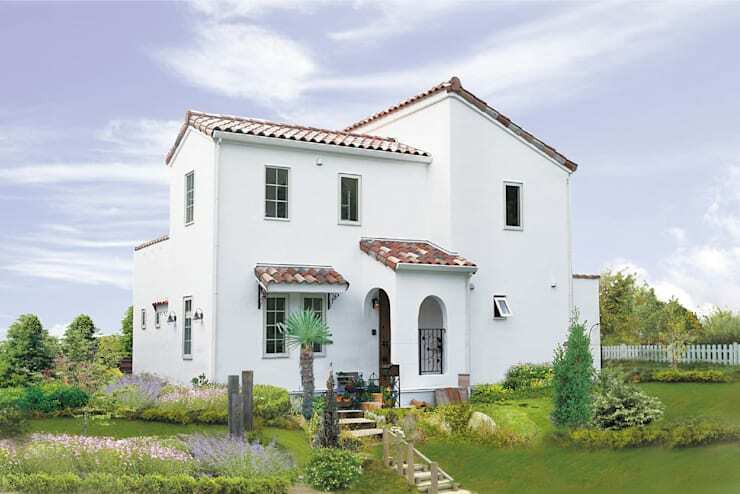 An eye-catching white façade, clay roof tiles and an arched entrance create an elegant façade that’s truly timeless. The pristine landscaped garden completes the pretty picture while providing a great place where children can play. The inside of the house is just as wonderfully timeless as the façade. White walls contrast well with the wooden flooring and furniture, while exquisite finishes on the windows and stairs add a touch of class to the home. The neutral hues keep the vibe of the house totally relaxed. For those who prefer a more modern lifestyle, this amazing house could be “The One”. 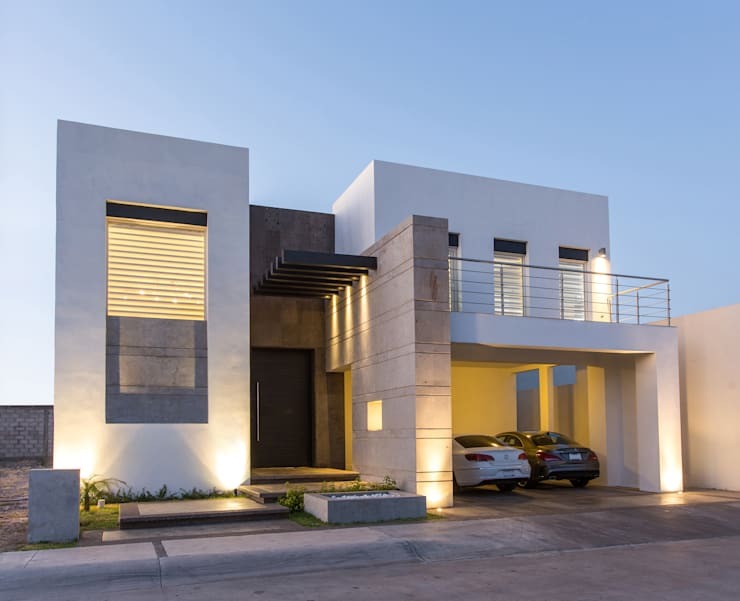 The geometric design is a standout in any neighborhood with strategically placed lights highlighting the best features of the house. A mix of different materials were used and – like many modern structures – the architect opted for neutral tones. Meanwhile, the sophisticated décor extends indoors. 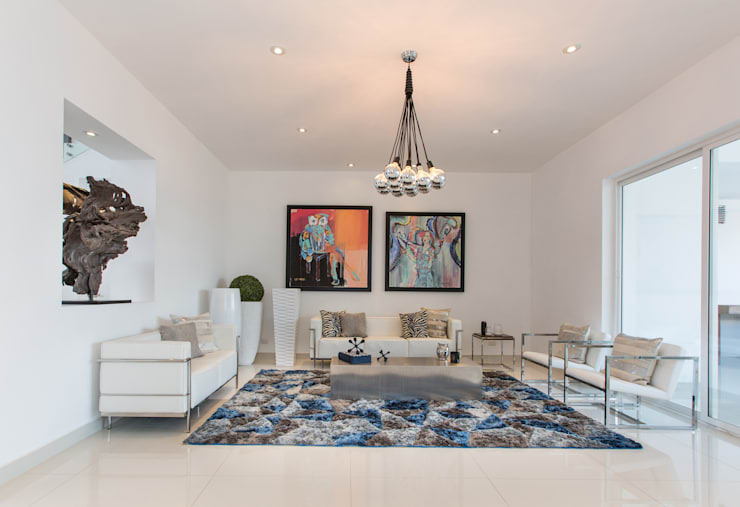 The main feature of the living area is the unique light fixture, but it’s complemented with modern art, a sleek sofa set and sliding doors. On the other hand, if you’re searching for a house that has already stood the test of time, this is one that may be a good option. 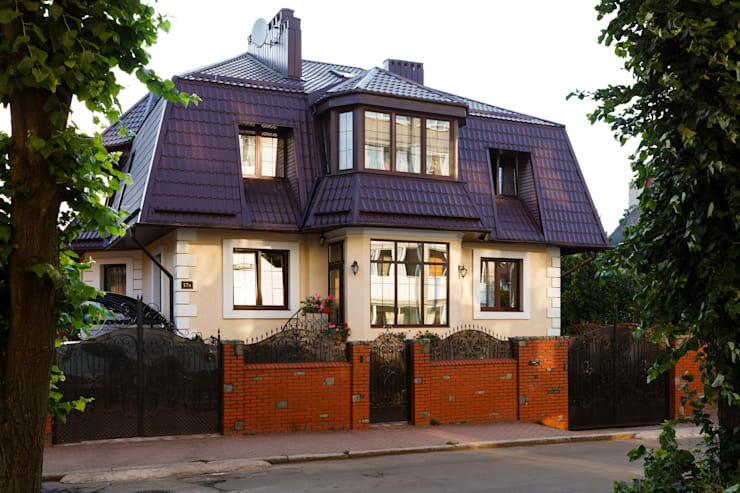 The imposing two-storey home is an expansive residence that can easily be from present day or from another century. A brick gate keeps unwanted visitors from pouring in, but much of the beautiful dwelling is still visible from the street. One of the best corners of the house is kept hidden from view, though. 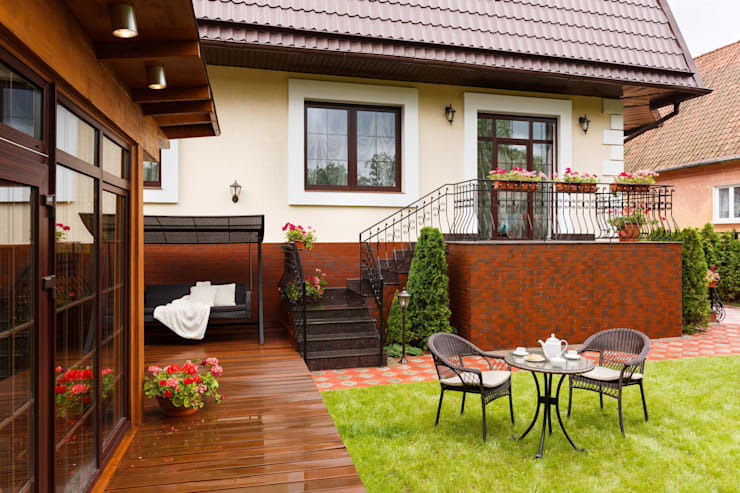 The charming backyard is a little nook where the residents can dine al fresco surrounded by potted plants. 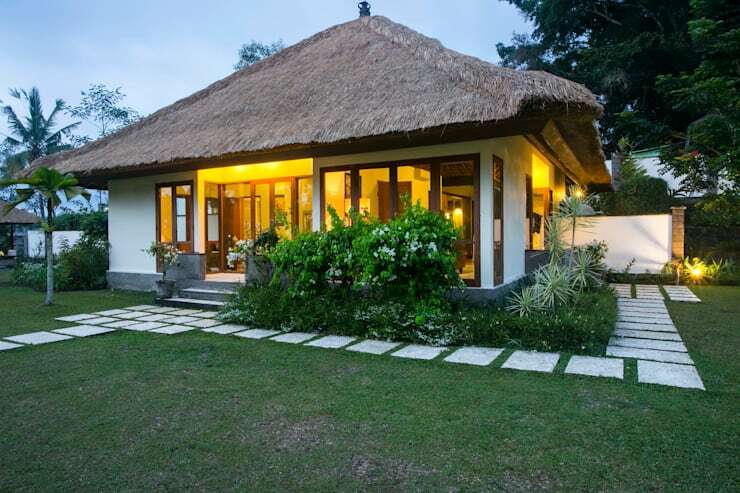 For a taste of something Filipino, check out this kubo-like abode. The thatched roof and surrounding greenery bring a traditional aura to the house, while full-length glass windows and a paved pathway adds contemporary details to the picture-perfect setting. 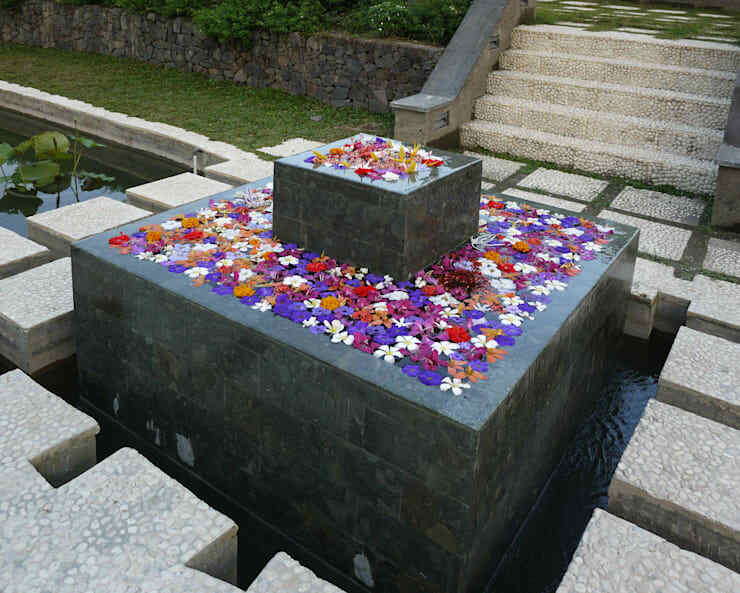 Additional details like this fountain add a resort-like atmosphere to the Asian-style home. For a DIY project, read How to build your own bahay-kubo in the backyard.